For all enquiries, please contact us via phone or email, or fill out the ‘FREE Consultation’ form on the bottom of the page. Alternatively, come visit our showroom and view our wide range of quality products. Josh is one of our residential reps here in Bendigo. Josh loves retro video games, Swedish Metal and Coffee. 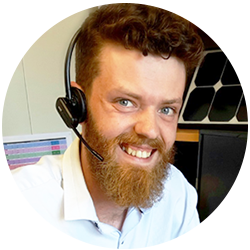 Josh is renowned for his eccentric nature and fabulous customer service. Are you interested in Solar? 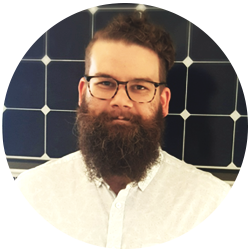 Come see Josh to have a chat about beards, Super Nintendo and even solar! You won’t be disappointed. Meet Chris, one of our residential reps here in Bendigo. Chris is a fierce competitor on the motorbike and is fluent in the language of ‘Dad Jokes’. Chris is renowned for his extensive solar knowledge, which almost exceeds his minion collection. Do you have friends or family who are interested in Solar? Refer them to Chris to get them started on their renewable energy journey. 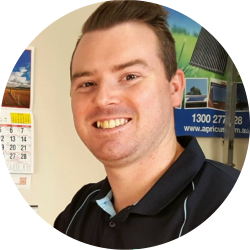 Luke is our newest residential rep here in Bendigo. Luke loves the footy and he is a proud Tigers fan. He is currently building his first home and can’t wait to move in with his wife and fur babies. Luke is known for his calm and down-to-earth nature, and for pioneering his ‘Lasagna Sandwich’. Give us a call and ask for Luke to get your power bills down and your green credibility up! Meet Toby, our second bearded residential rep here in Bendigo. He likes to tinker with cars, play board games and has a tremendous collection of quirky business socks. Toby is known for his easy-going nature, technical knowledge, and his yellow Datsun. Toby will jump through all the hoops for you behind the scenes to make your solar purchase as simple as possible for you (he might even take a look at your car for you 😊). 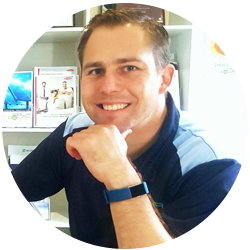 Steve is our commercial rep here in Bendigo by day, and is a karate sensei by night. Steve is also an avid and devoted Game of Thrones fan. 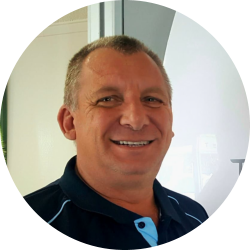 Steve loves a good yarn and he specialises in solar for businesses, so why not get him to reduce your electricity bills with solar while we wait for the next season of Game of Thrones. Paul is one of our newest team members here at Cola Solar, who helps businesses take advantage of solar. 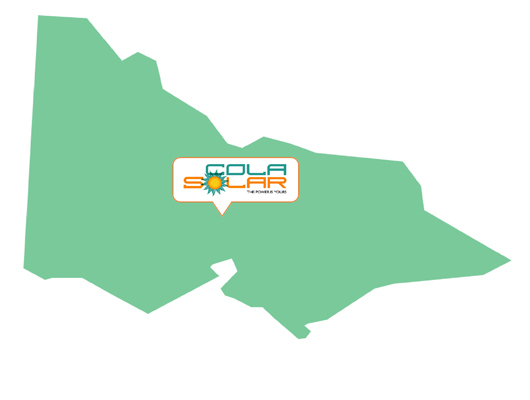 His impressive business and sales experience have led him to Cola Solar where he plans to put solar on every Victorian business! 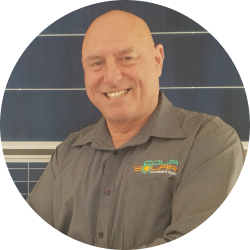 Paul is a motivated, go getter solar consultant who is also quite the chef. Have a chat with Paul about getting solar for your business and take that nettlesome bill to the chopping block!